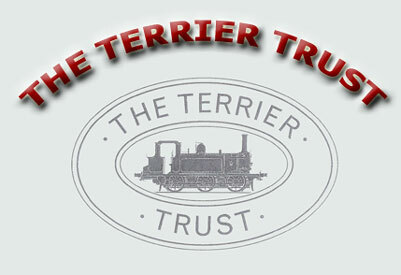 The Terrier Trust is the custodian of two Victorian steam locomotives that can be seen at the Kent & East Sussex Railway. 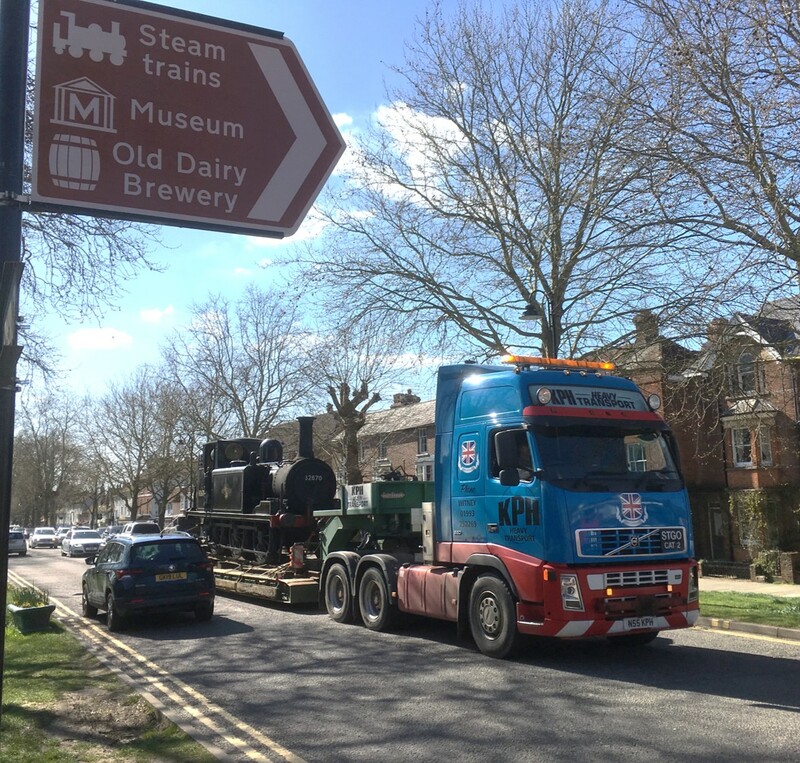 Almost uniquely in preservation, the pair have spent the majority of their working lives hauling trains on this delightful, rural railway which was associated with "Terriers" before its closure and reinvention as a popular heritage railway. 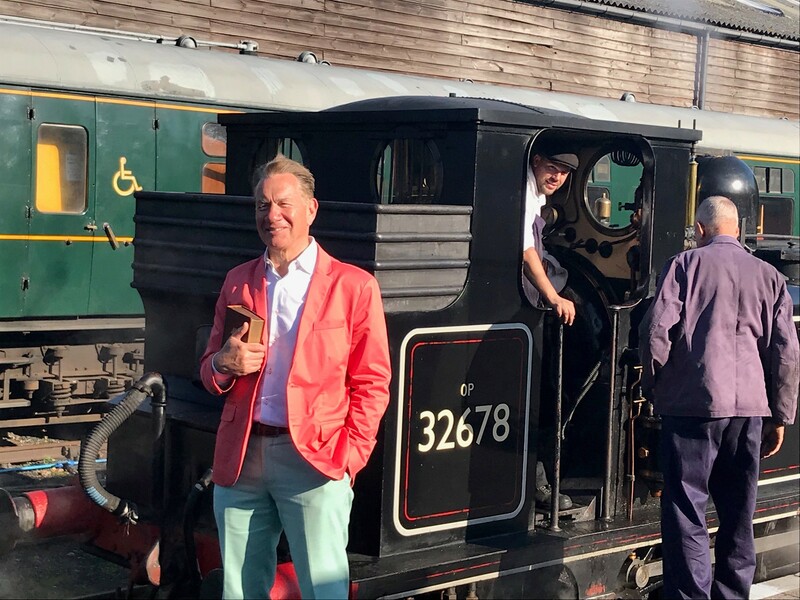 32678 to Join Centenary Celebrations for 376 "Norwegian"